I’ve been lucky enough to find my passion early in life, and that passion is for making music on the guitar. Ever since I picked a guitar up I’ve been fascinated with the inner workings of music both in theory and in practice with guitar. Since then I’ve extensively studied music history, theory, and the guitar, been able to secure a spot studying jazz music at Butler University in Indianapolis with a big scholarship, and I’ve been able to explore the essence and inspiration I have for music through composition. I wouldn’t trade the opportunities I’ve been given for the world, and I only plan to further my eventual career with hard work and musical curiosity. Coming in as a Freshmen in college with high hopes, I plan to spend my life performing, recording, and teaching music as I travel the world and experience all there is to be offered. Once I’ve had my fair share of traveling and I’m ready to settle down, I want to come back to Indianapolis and open up a genuine jazz club where live music, good food, and social interaction can blossom and I can contribute to the growth of the arts in Indianapolis. 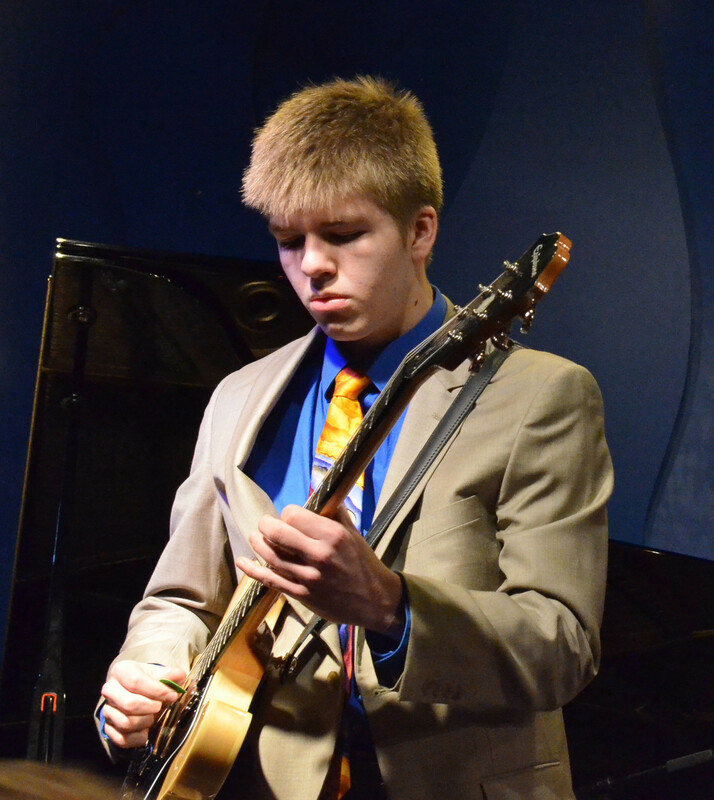 While I’m incredibly focused on my studies and on doing the best for myself I can, I wholeheartedly believe in Indianapolis and want to grow the culture of art through jazz that greats like Wes Montgomery, Freddie Hubbard, and JJ Johnson came from.